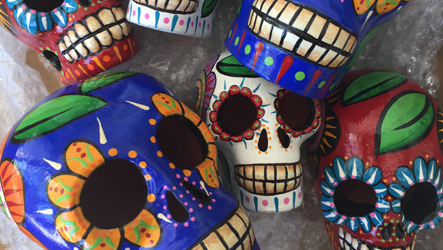 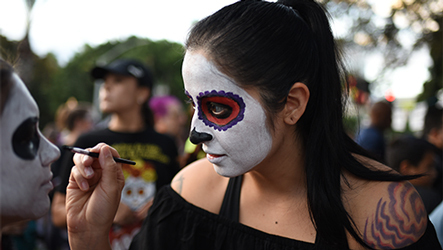 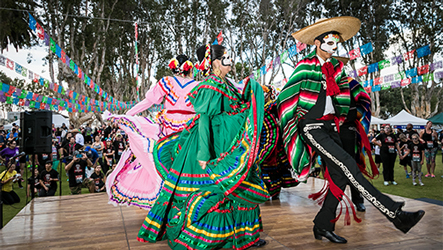 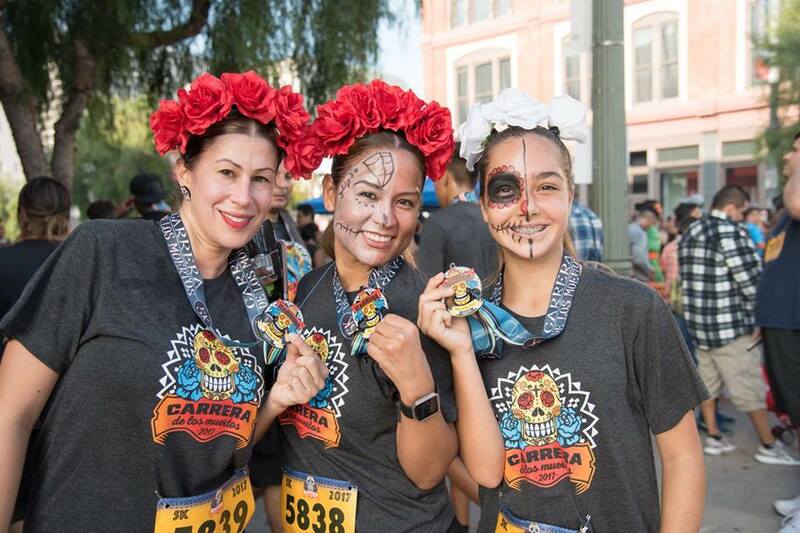 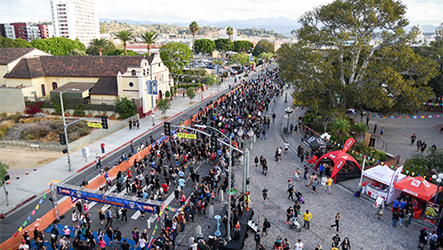 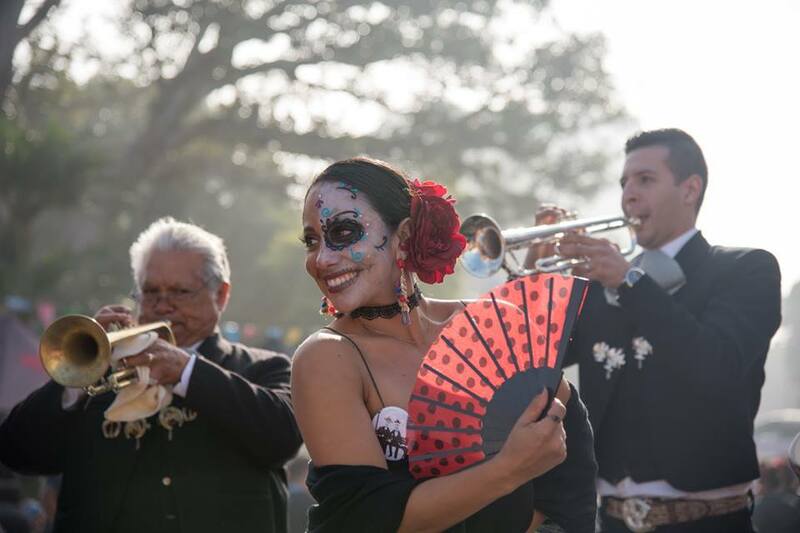 Celebrate Dia de los Muertos with your family and friends at Carrera de los Muertos – the ultimate fun run with live music, performers, face painting and amazing finisher medals! 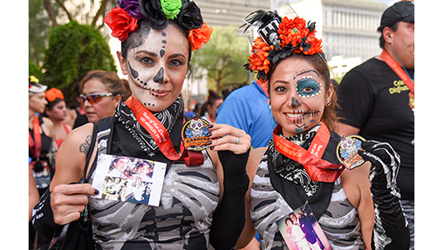 Celebrate and honor your loved ones by bringing photos and memorabilia to decorate the official Runners Altar. 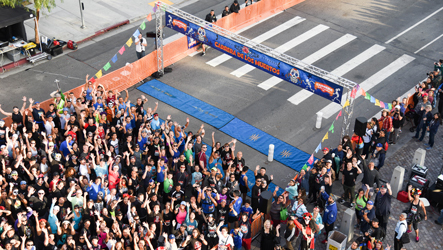 Who are you running for? 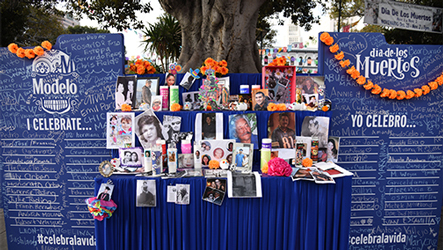 Share your story at @losmuertos5k. 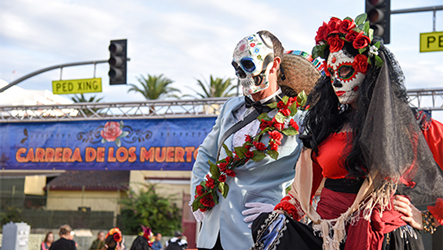 Stilt Walking Performers To Cheer You On!